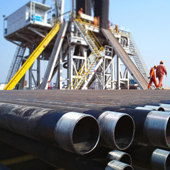 Formed in 1946, the Texas Independent Producers & Royalty Owners Association (TIPRO) advocates to preserve the ability for independents to explore for and produce oil and natural gas. 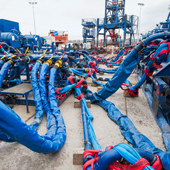 The association is one of the oldest and largest oil and natural gas advocacy non-profit organizations in the state of Texas. TIPRO's nearly 3,000 members include small family-owned businesses and the largest publicly traded independent producers, in addition to large and small mineral estates and trusts. 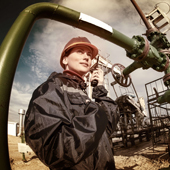 See TIPRO's latest editorial discussing employment and workforce trends for the Texas oil and natural gas industry. 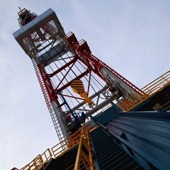 The association's TIPRO Target newsletter offers detailed information on legislative and regulatory developments for the Texas oil and gas industry. This resource keeps members aware of the more recent industry news, as well as provides details on trends and other important association updates. By reading The TIPRO Target, members can gain the knowledge they need. 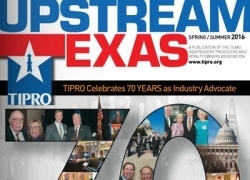 As the official bi-annual magazine of the association, TIPRO's Upstream Texas publication features insights into the opportunities and challenges currently facing the Texas oil and gas industry, as well as profiles key industry players and regulators. 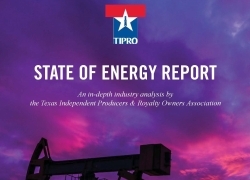 Throughout the year, TIPRO produces regular reports analyzing priority policy and economic issues facing independent oil and gas producers and royalty owners. 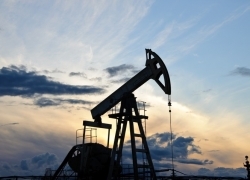 Learn more about the economic contributions of the Texas oil and gas industry, as well as gain other valuable insights, by downloading TIPRO's reports. TIPRO is the industry’s strongest voice and advocate for independent producers & royalty owners. 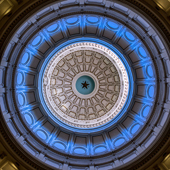 Your contribution will directly fund the organization’s efforts to prevent unnecessary and onerous legislative and regulatory proposals at the state, local and federal and support the association’s ongoing communication efforts to educate policy makers and fellow Texas citizens about our industry. 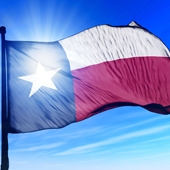 Support Texas energy jobs and a vibrant oil and natural gas industry in Texas by joining or donating today. Obtain access to dozens of annual events with elected officials and senior industry representatives. TIPRO keeps you abreast of relevant developments, industry trends and issues that could impact your business. Access to member-only policy committees and a dedicated staff with expertise in oil and gas legislative and regulatory matters. 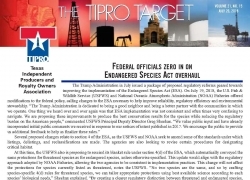 Members receive subscriptions to the bi-weekly TIPRO Target newsletter, Week in Review Update, Upstream Texas magazine, and more.